Whether you’re planning on travelling the world by bicycle or just enjoying life outdoors with friends, at Warrington Car Audio and Towbar Centre we have a cycle carrier, roof bar or box to suit your specific needs. Thule offer a wide range of highest quality towbar mounted cycle carriers fitting from 2 to 4 bicycles safely for your convenience and peace of mind. 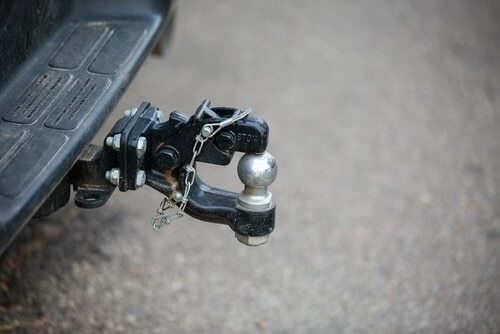 From fully foldable and tiltable to most compact and lightweight cycle carriers, at Warrington Car Audio and Towbar Centre we will have a towbar mounted cycle carrier for your every need. Some of the cycle carriers we offer have lockable features to protect against theft. Ask us for more information. 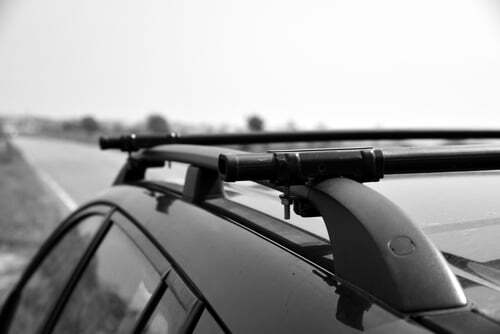 The Thule range of roof bars can withstand a maximum load of up to 75kg and with steel or aluminium bars available in different series, at Warrington Car Audio and Towbar Centre we will have a roof bar for you. Just tell us your vehicle manufacturer, model and year and we will advise you on the right roofbar for you – it’s that simple! And, with lockable features, some roofbars offered at Warrington Car Audio and Towbar Centre protect against theft, for your peace of mind and convenience. Contact us directly for advice. 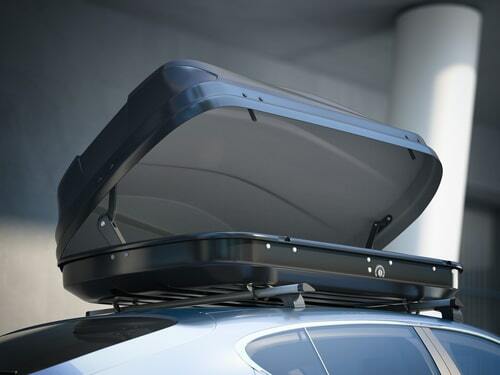 The Thule range of roof boxes now include new hinged struts and new lock systems and can carry maximum loads of up to 75kg dependent on model. At Warrington Car Audio and Towbar Centre we will have a roof box for you! With easy fitting (no tools required), secure access, 1,2 or 3 point central locking systems and side opening for easy loading and different finishes to suit your taste, we can advise you on choosing the right roof box for your needs.